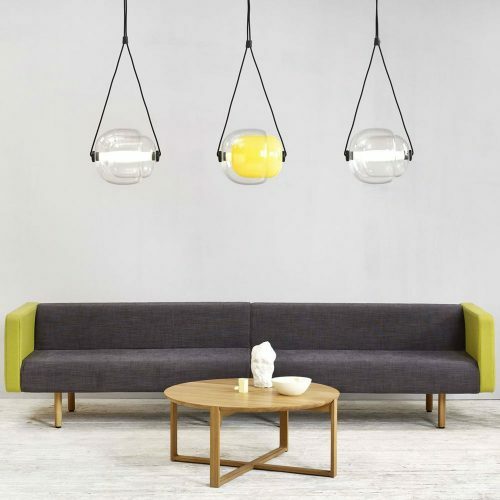 Modular system, consisting of seating elements that offer different combinations. Steel tube frame Ø 16mm in chromed finish. 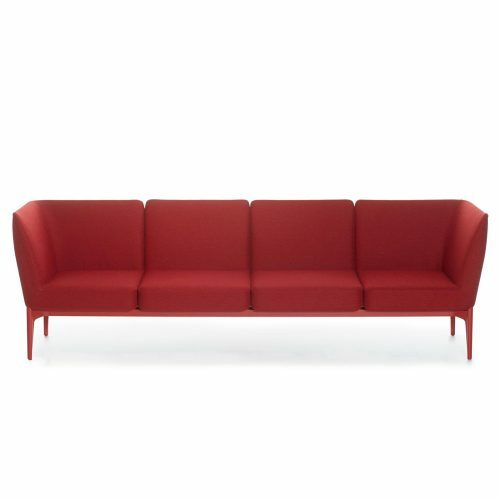 The seat is completely upholstered with fire retardant polyurethane foam which can be covered with fabric or leather. Optional: linking device. 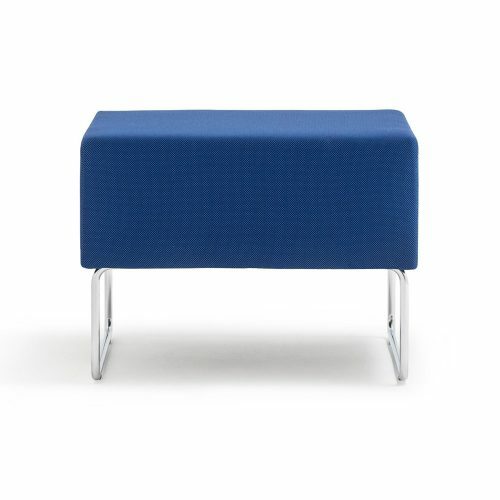 Social is a modular system of linear, corner seatings and poufs. 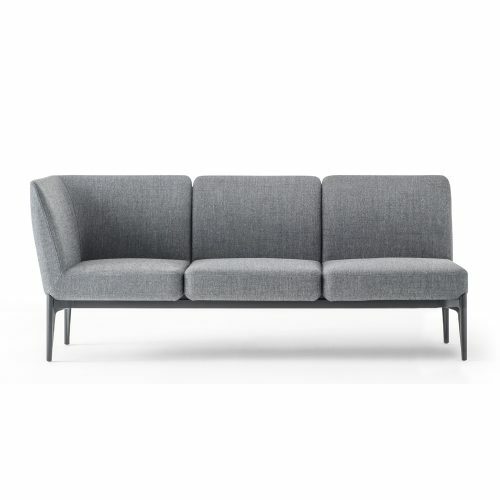 A linear and elegant design made even lighter by the legs positioned only at the ends. Steel frame and die-casted aluminium legs, powder coated or polished finish. 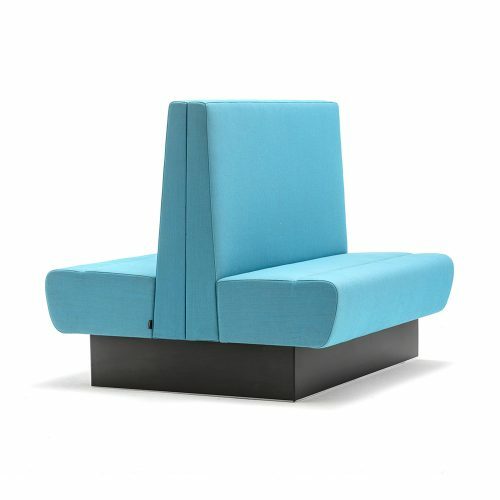 Injected foam two seats system, upholstered in fabric or leather. 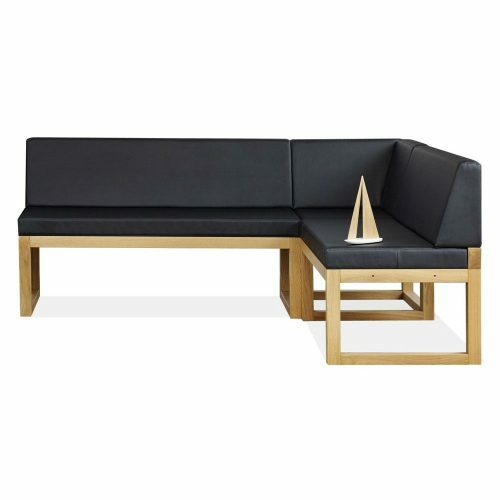 A functional bench that help to optimize the spaces. It can be placed in the center of the room or aside a wall. 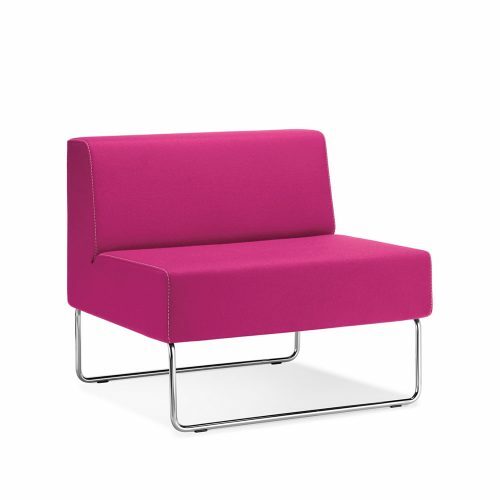 Can be upholstered in a large number of fabrics. 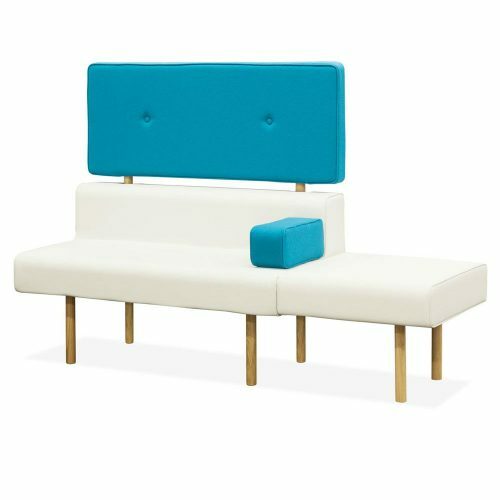 A modular seating unit with a large number of different singular units available including corner pieces, straight sections and end of row stool sections available in a number of different heights.